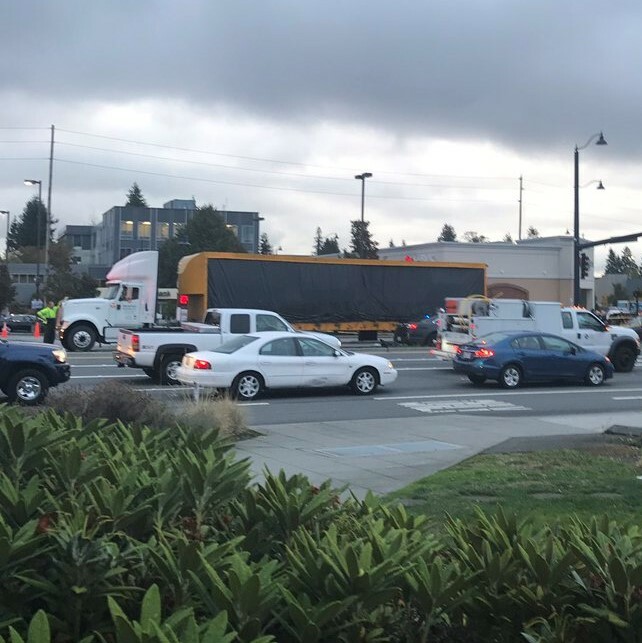 A 14-year-old boy was hit and dragged by a semi-truck Wednesday morning while riding his bike to school in Shoreline, suffering critical injuries, according to emergency officials. The incident occurred at North 175th Street and Aurora Avenue North at about 7:20 a.m. The boy was dragged about 40 feet by the semi, a Shoreline Fire District spokesperson said. He was rushed to Harborview Medical Center by ambulance. King County Sheriff’s Office said the semi was making a right turn when the bicyclist was hit. The boy was riding in a crosswalk, according to officials, and was wearing a helmet. Commercial vehicle drivers are under intense pressure and oftentimes log long hours behind the wheel. Despite these facts, it does not excuse them when they find themselves in an accident. 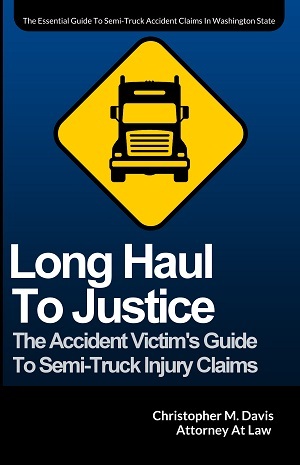 Despite the horrific and sometimes tragic nature of semi-truck crashes, it is vital that those involved and their family members understand their legal rights. Trucking companies waste no time sending a team of investigators to the scene of the crash to interview witnesses and injured victims. Those who consult with an attorney after a crash are much less likely to be taken advantage of. Instead of attempting to settle quickly with the trucking company’s insurance, at Davis Law Group, P.S., we fight for the best possible results for our clients. While these cases can be nuanced and difficult for some law firms, Attorney Chris Davis and his legal team have the necessary experience to go up against the trucking company and its high-pressure defense lawyers. You may be entitled to thousands of dollars for your injuries, wage loss, pain and suffering and long-term care. Davis Law Group can help get you the compensation you deserve while you recover from your injuries. If you or a loved one has been seriously injured in a semi-truck accident in Washington State, contact Mr. Davis and the team at Davis Law Group at (206) 727-4000, use the chat feature below or fill out the form on this page to schedule your free legal consultation.